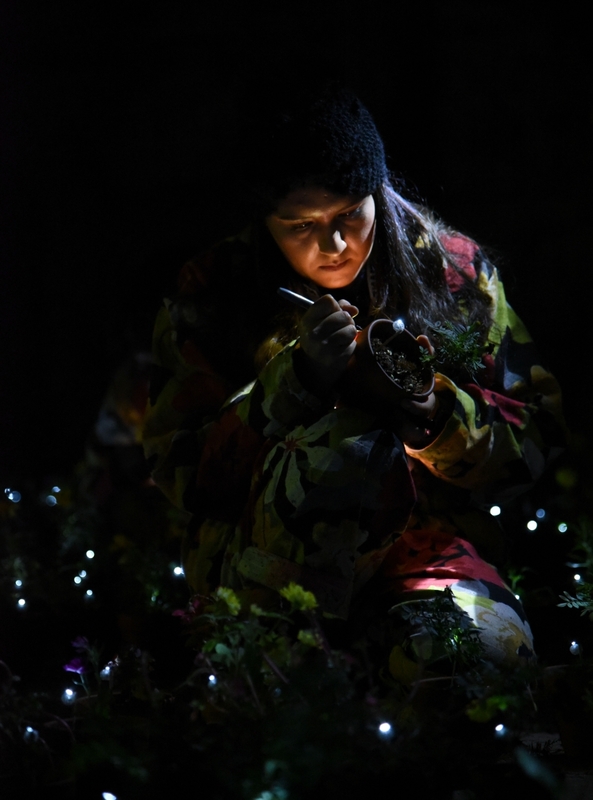 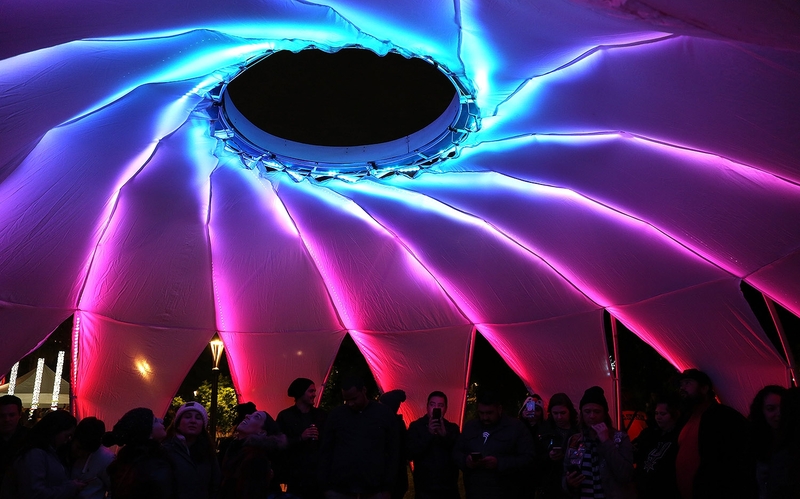 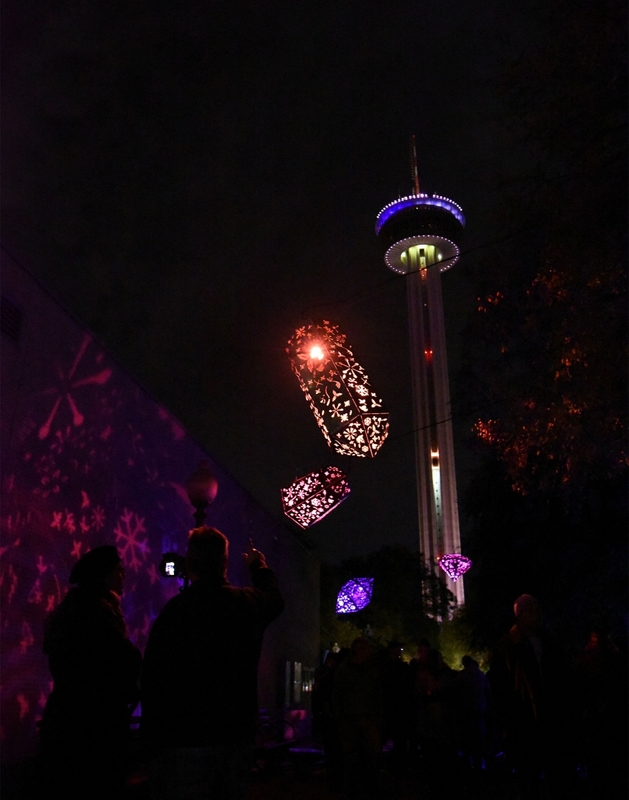 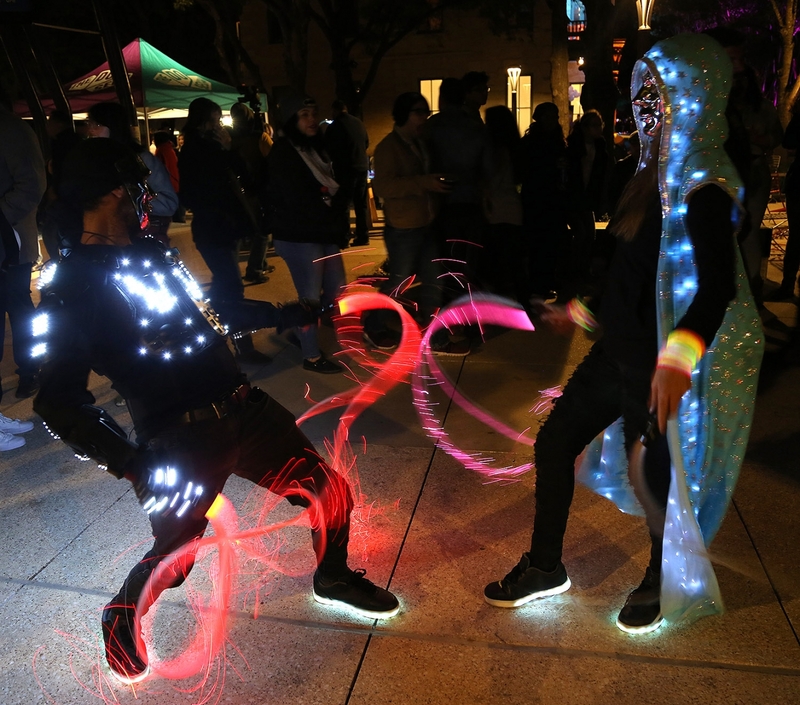 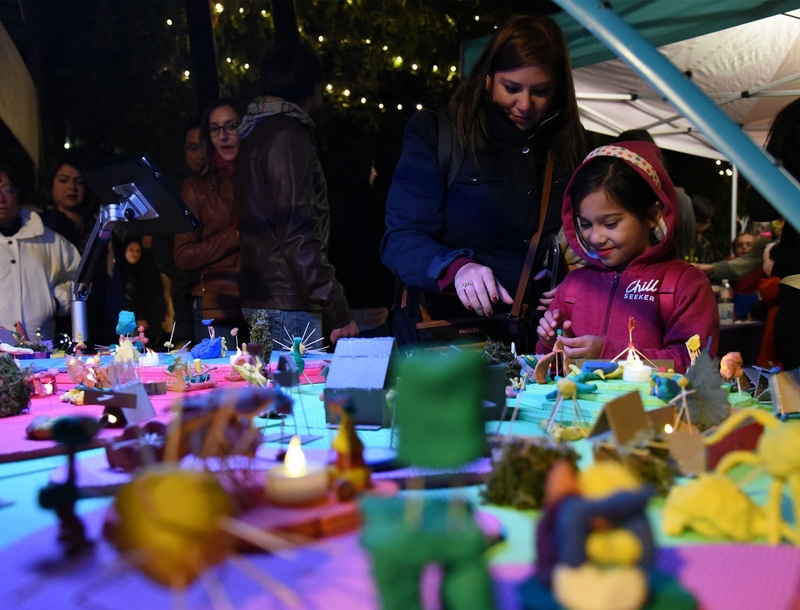 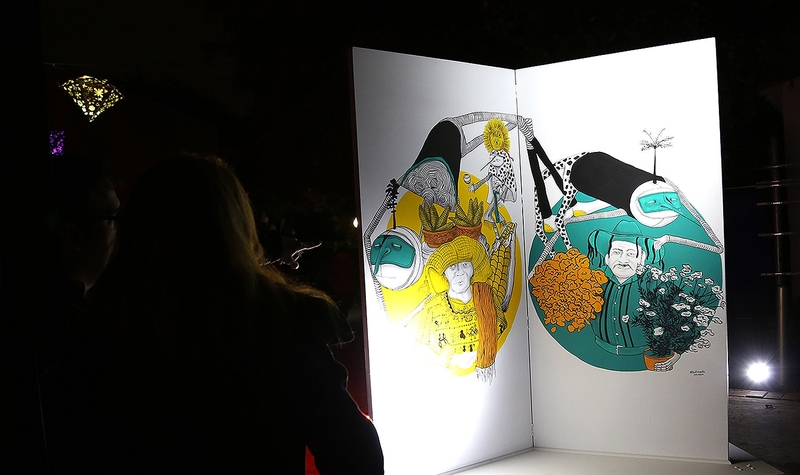 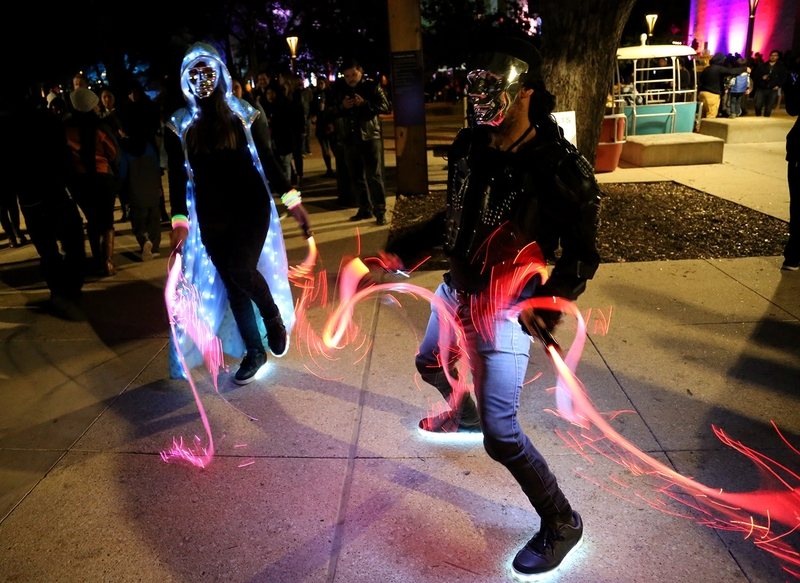 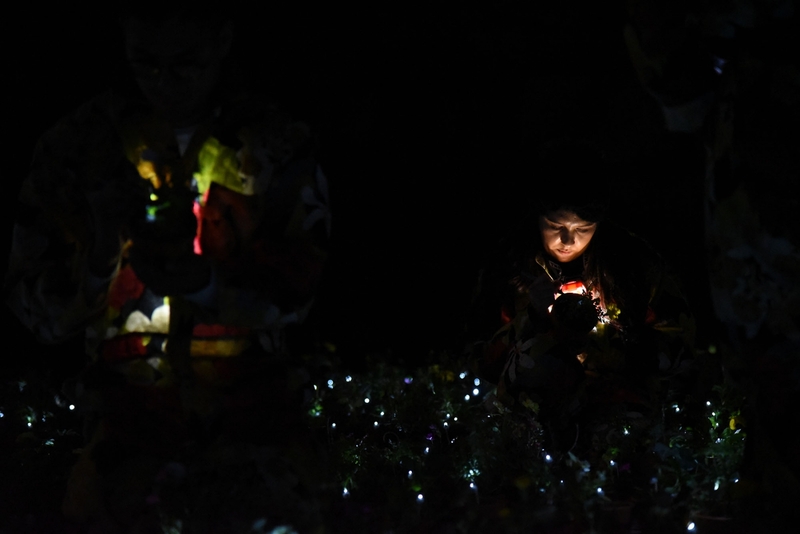 Luminaria is seeking artists of all media for its two major art gatherings in the fall—the contemporary arts festival at Hemisfair on Nov. 9 and the Mission San José Interpretive Arts Program on Nov. 10. 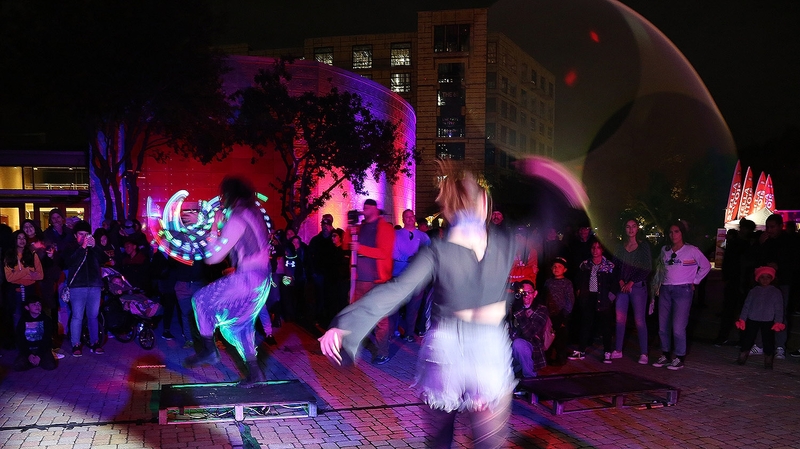 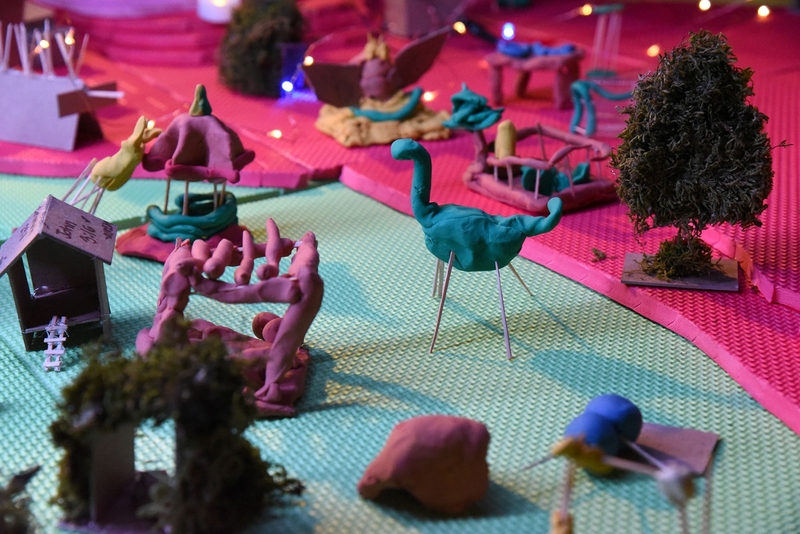 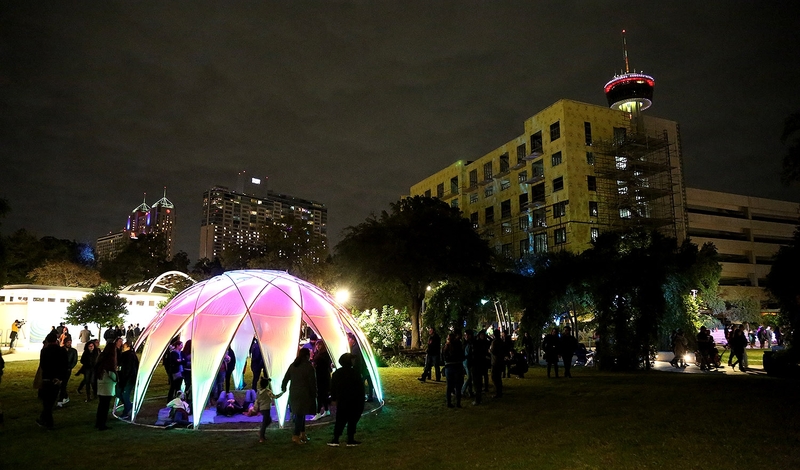 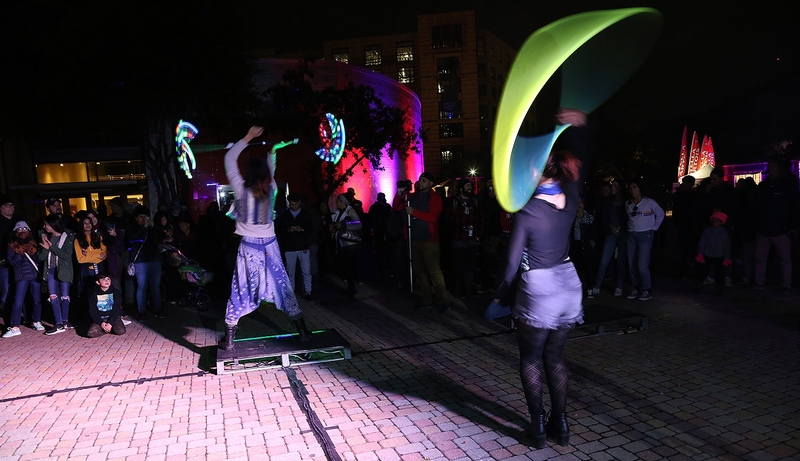 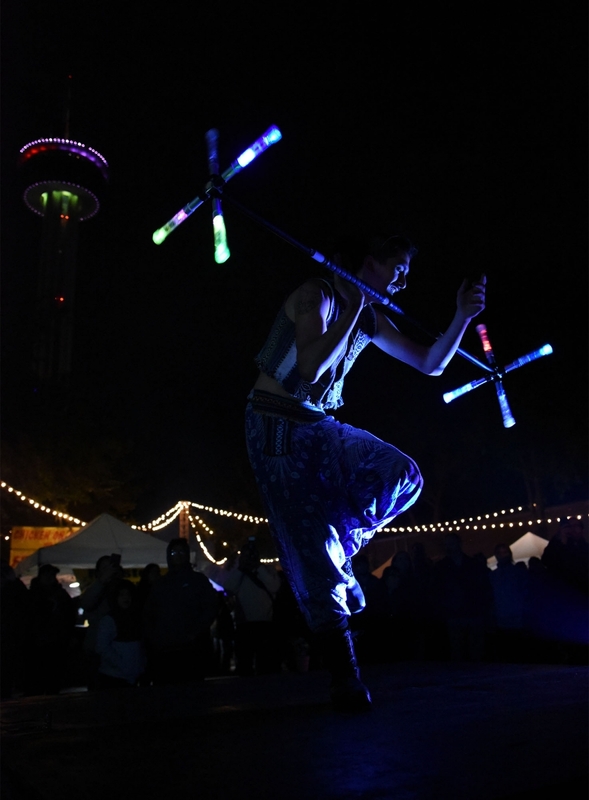 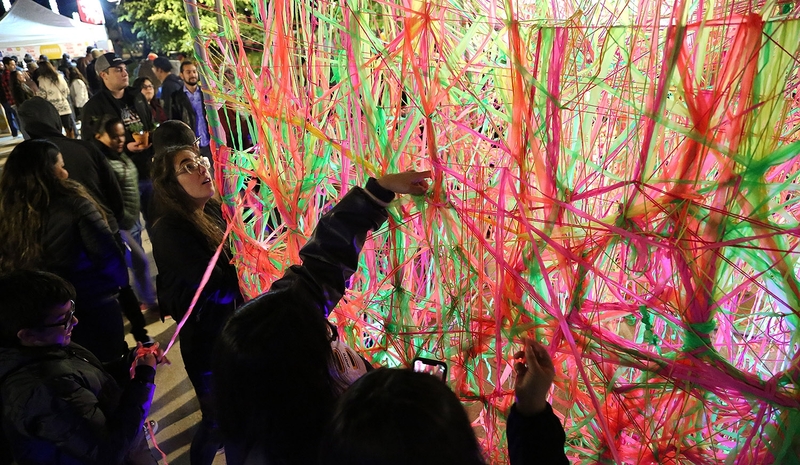 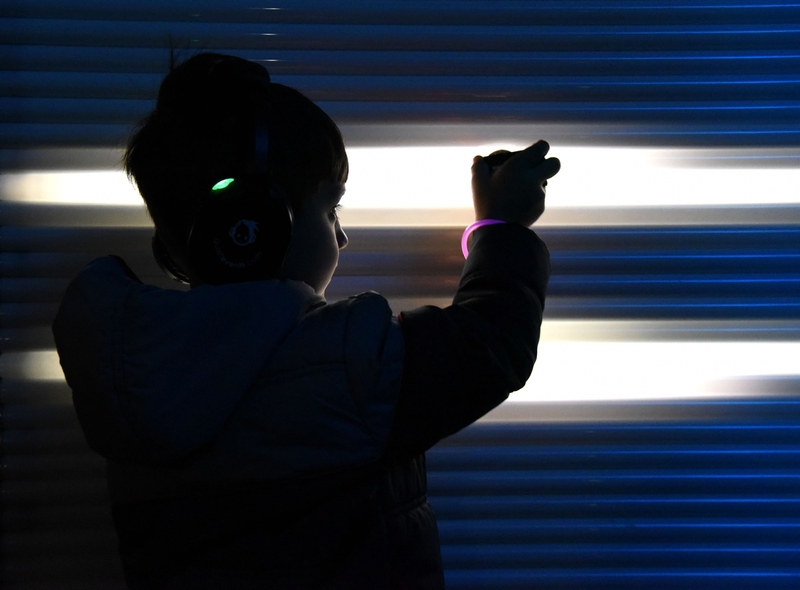 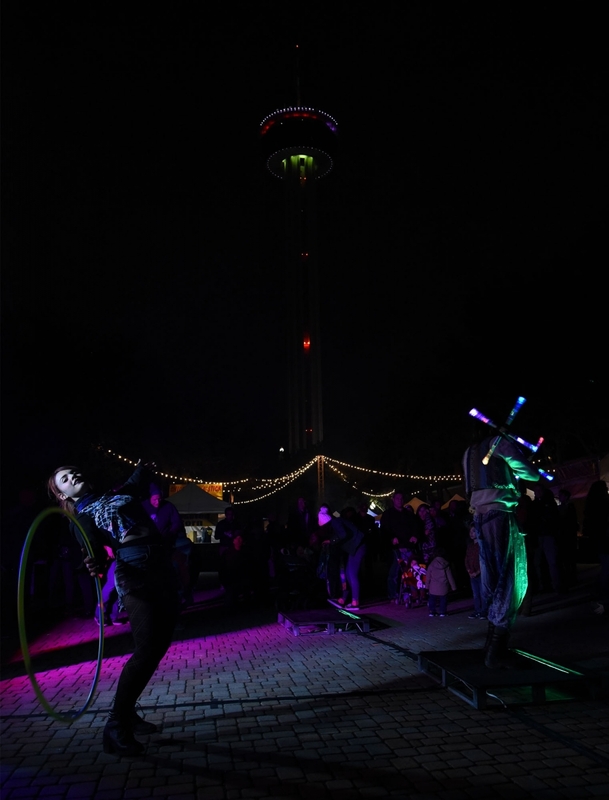 The 501(c)(3) nonprofit organization is accepting applications from regional, national and international artists to fill 50 featured slots at the evening Hemisfair arts festival. 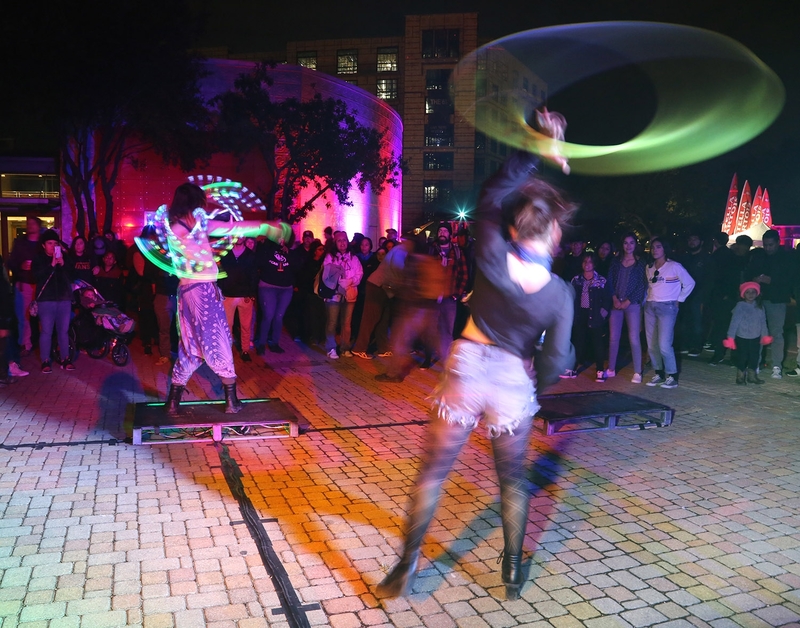 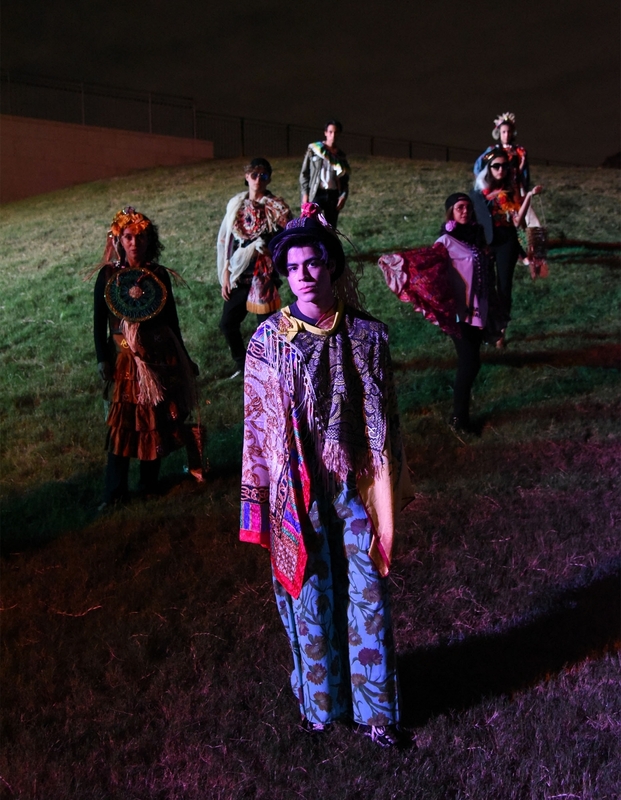 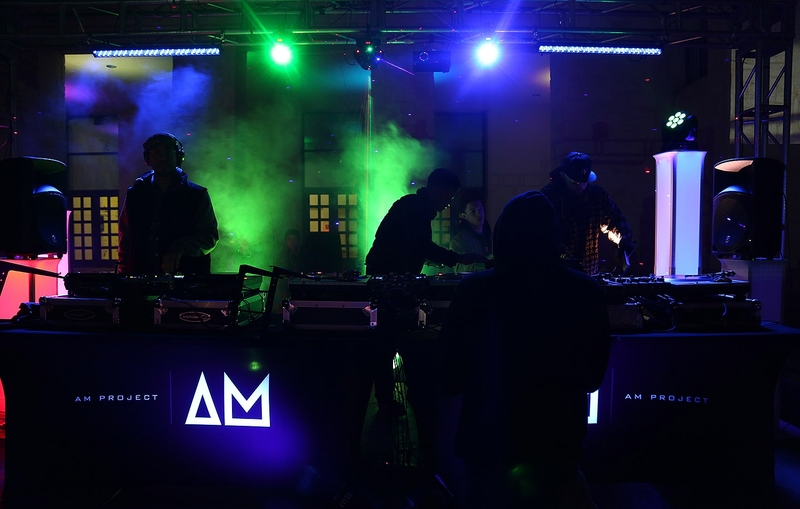 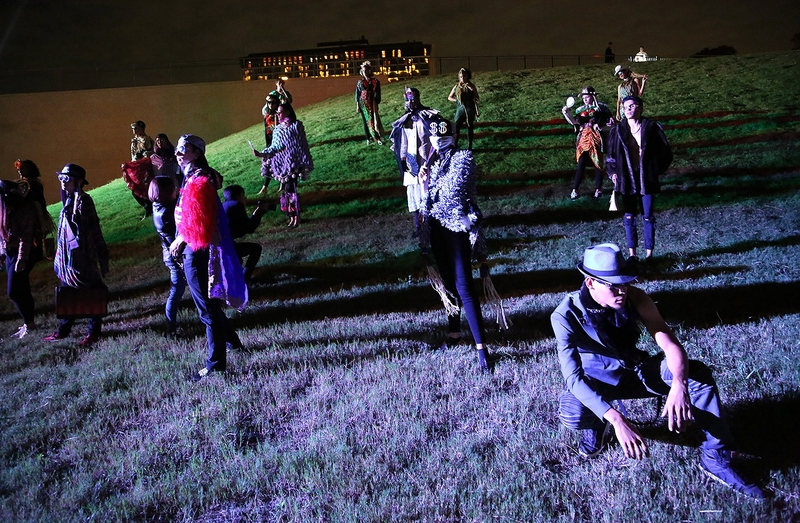 The event has found a home at Hemisfair in recent years, as thousands of people come out to take in artists of all ilk—from painters to musicians, from poets to auteurs. 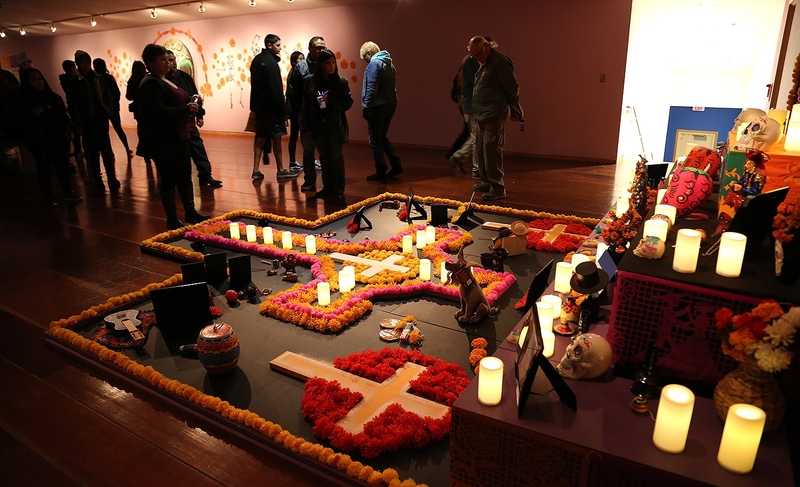 For the Mission San José Interpretive Arts Program, two featured artist slots are available to artists who reside in Bexar County. 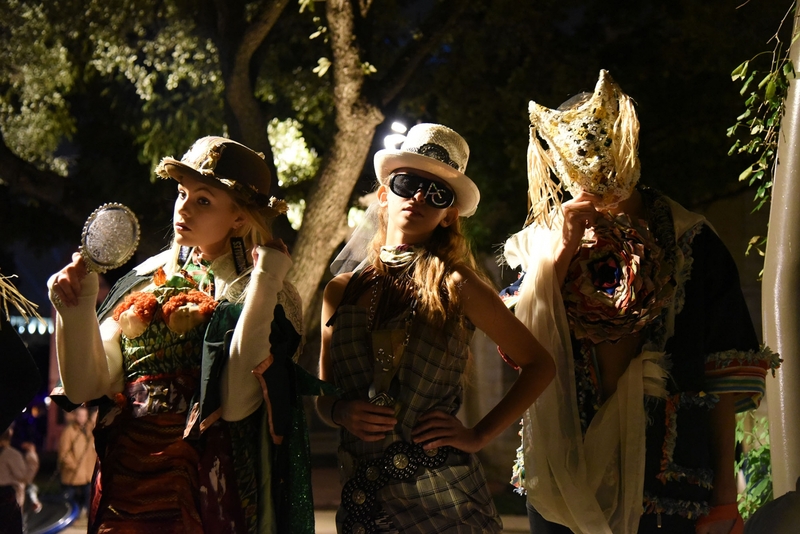 The deadline for both is March 15. 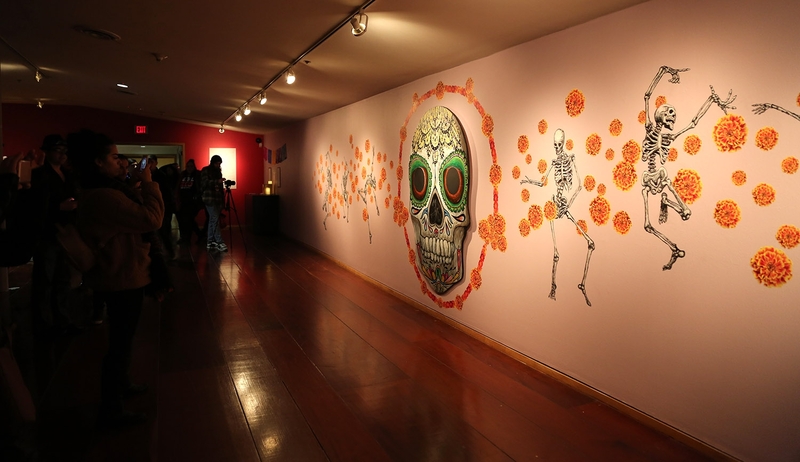 Selected artists will receive at least $500 in compensation, and up to $2,500. 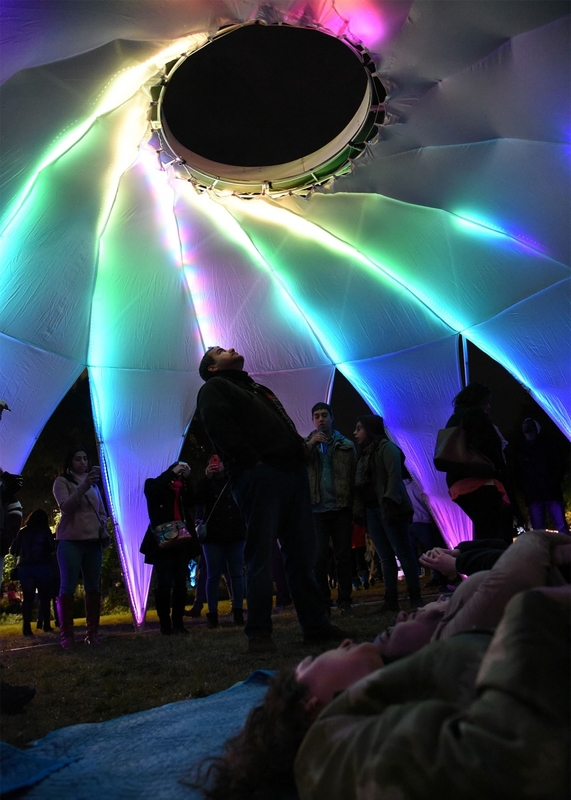 Visit publicartist.org to apply. 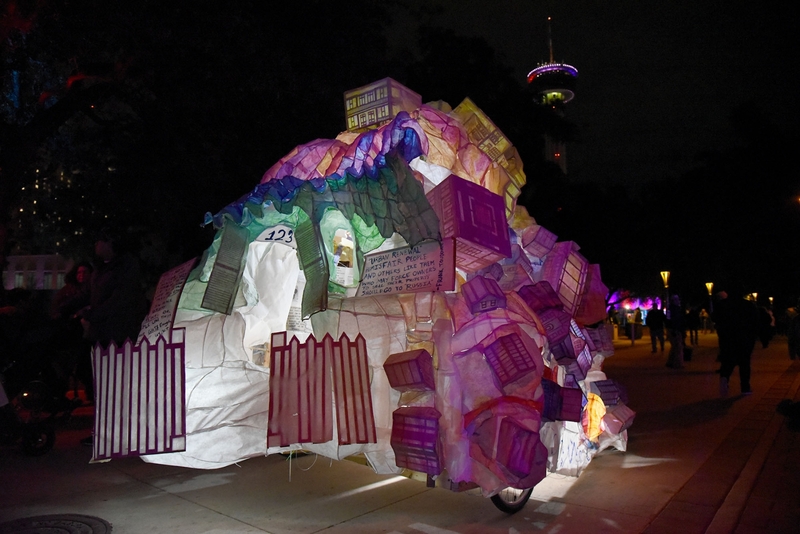 Luminaria is hosting an application information session 11 a.m.-noon March 2 at the Schultze House at Hemisfair.